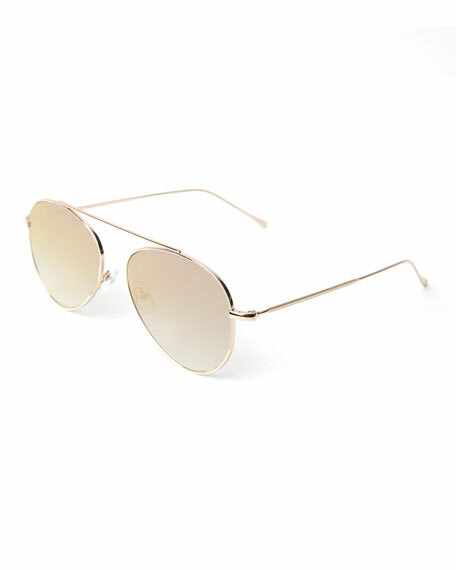 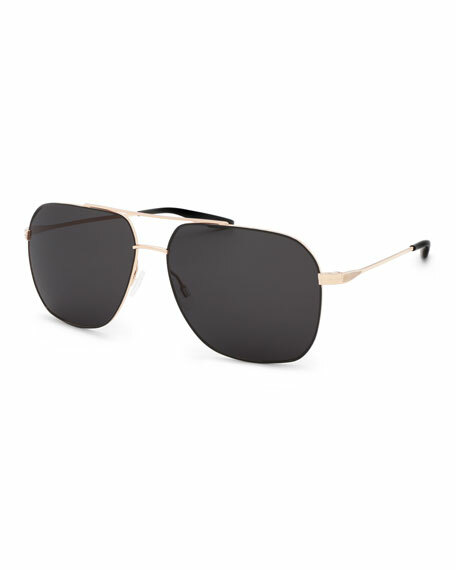 Saint Laurent titanium aviator sunglasses with T-cut details. 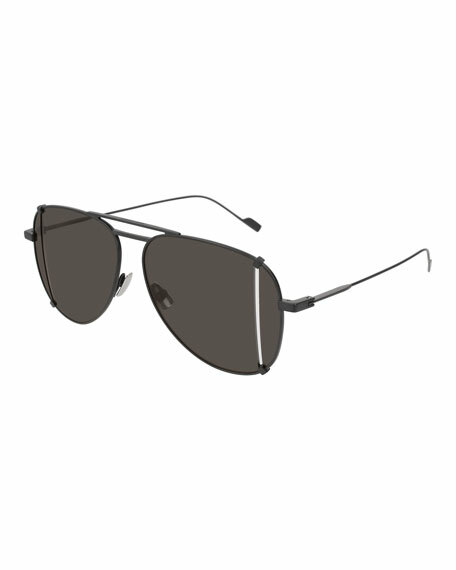 Ultra lightweight double bridge pilot with innovative tailored cut lens. 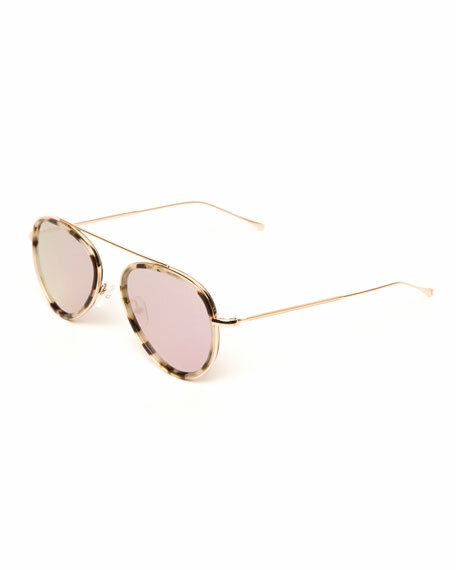 For in-store inquiries, use sku #2547369.